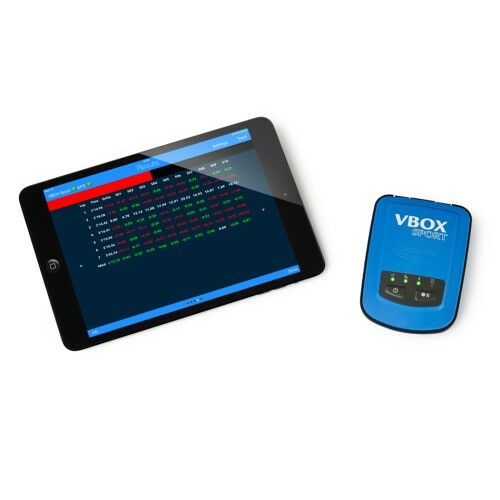 The VBOX Sport will allow you to instantly analyse your driving performance, giving you immediate access to the data you need to go faster. The six hour battery life will cater for most sporting events; and because the VBOX Sport weighs only 130g, there will be no weight penalty for using it. 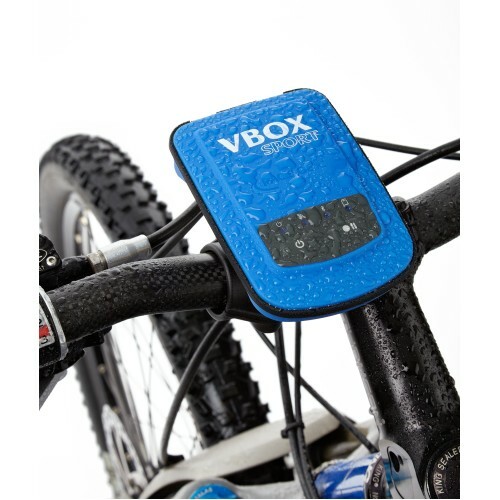 The VBOX Sport can be used with any type of vehicle: Car, Motorbike, Bicycle, Jet-Ski, Powerboat etc. 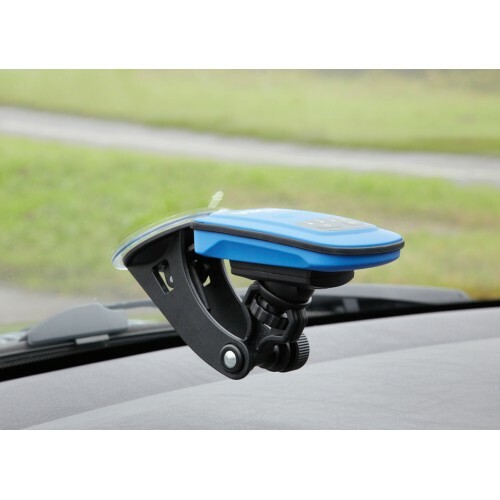 and you will be able to log accurate GPS data (e.g. 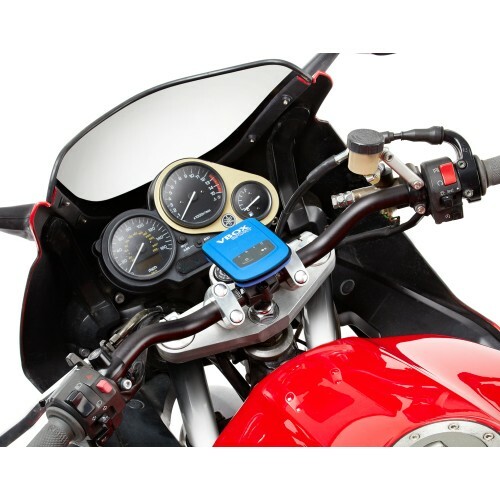 speed, acceleration, distance, time) directly to the supplied SD card, allowing you to improve your performance using our analysis software – Circuit Tools. 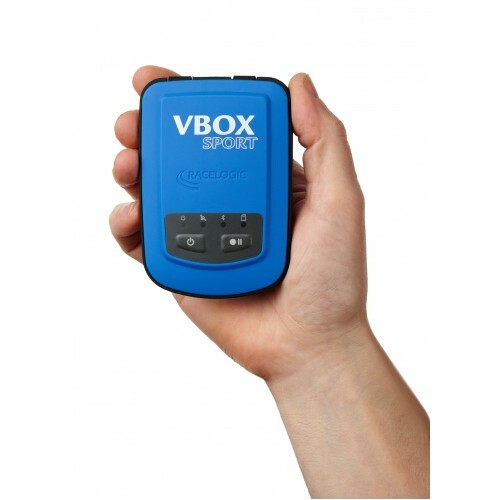 The VBOX Sport is officially certified by Apple and connects to iPhone™, iPod Touch™, or iPad™ via a Bluetooth connection, enhancing the GPS reception on iOS devices, or adding GPS functionality to those which don’t have it already. The Racelogic apps can be found on the Apple App store by searching for 'Racelogic'. iPhone™, iPod Touch™, or iPad™ NOT included. 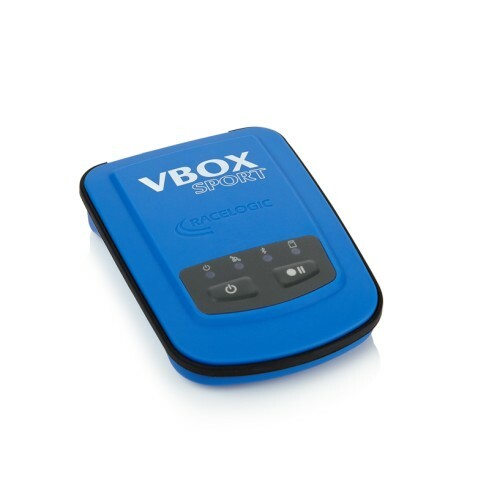 More information about the VBOX Sport can be found here. 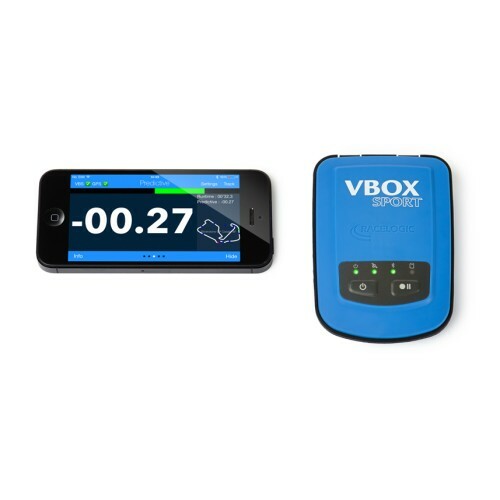 Please click here to download VBOX Sport datasheet.